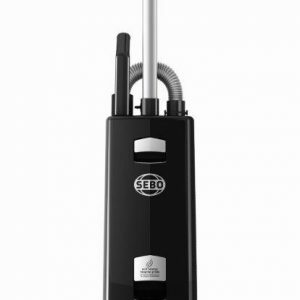 Since 1977, SEBO have been producing high quality vacuum cleaners for customers all over the globe, and were even the manufacturer of the first upright commercial vacuum cleaner. 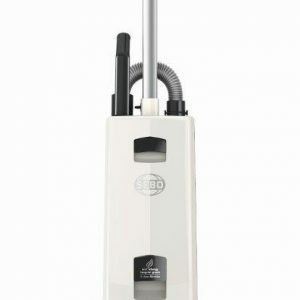 Needless to say, SEBO are always ahead of the curve when it comes to new technology, and have been instrumental in the development of the modern vacuum cleaner. What’s more, throughout all of their operations, SEBO always keep the environment in mind. 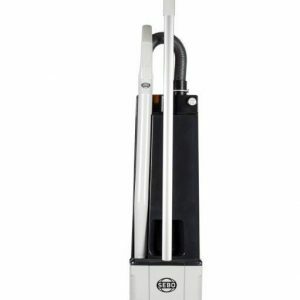 1st 4 Cleaning stock a select few SEBO vacuum cleaning machines, perfect for commercial or industrial use, and around the household too. 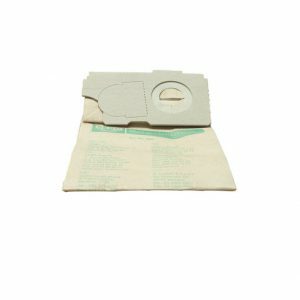 We also stock a variety of vacuum spares, ensuring that you don’t experience any unnecessary downtime with your machine. For more information about the SEBO brand, or about any of the other cleaning products and janitorial equipment we offer here at 1st 4 Cleaning, contact us today.